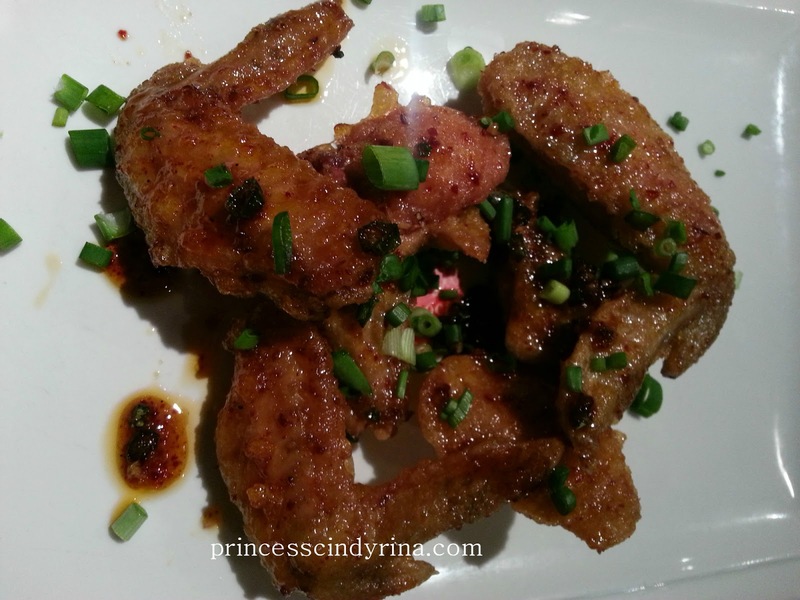 I tried another awesome Korean Chicken Restaurant. Yup! another Korean Drama influence which make me hard to resist and taste this awesome fine dining chicken restaurant. This will be my last awesome meal since I started my 500 calories per day meal to lose weight. isk isk isk..IMA gain 5kg in just a month. That is why very determined to go through this suffering journey of 500 cal per day diet. WTH! Back to BB Korean Chicken Restaurant which I stumbled into this place by chance at The Curve, Damansara last Sunday. 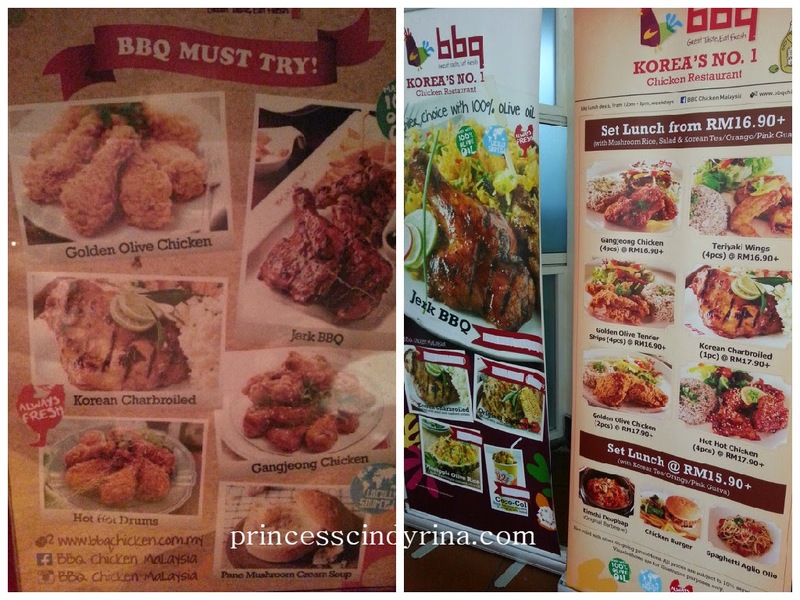 BBQ Chicken Restaurant is not a new place in town and they have been in Malaysia for many years. I remember tried this many years back even before I started my blog. I am their first customer of the day and this was my BRUNCH and also dinner. WTH! I ate all this with Chinggu since 8 March is that fella's birthday. Awesome! Spoil with mouth watering choices, both of us end up settle with this fabulous meal. 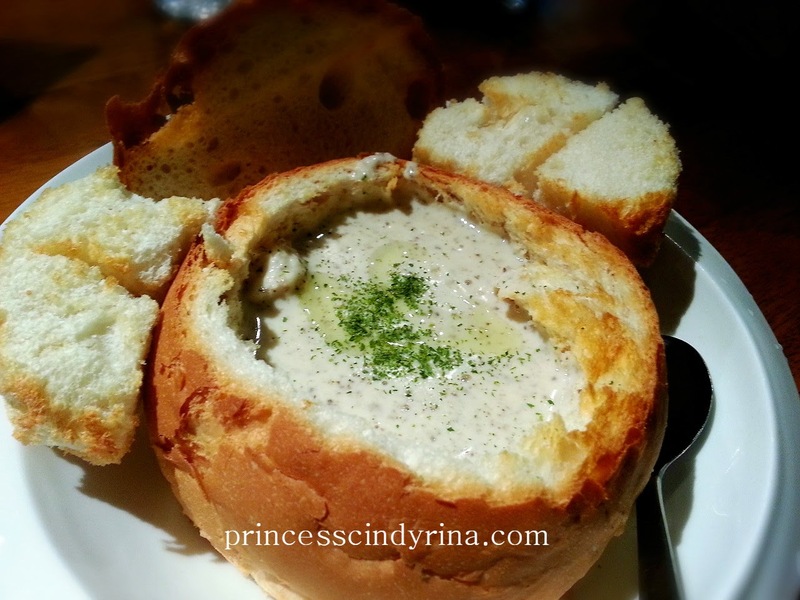 The creamy mushroom soup was so delicious and moreover it served in edible crispy bread bowl. 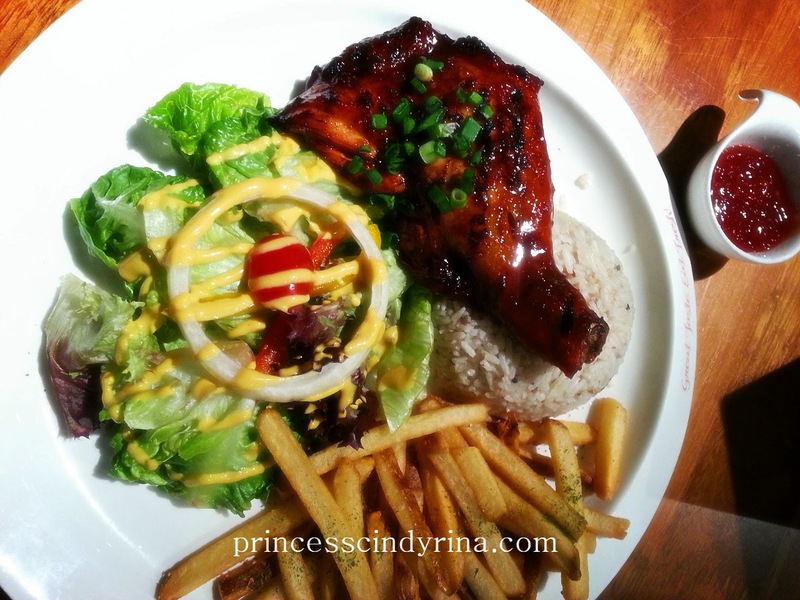 Awesome BBQ Chicken with delicious sauce served with black pepper rice , crisps salad and french fries. The taste you will never forget! Lovely sauce and the sweetness linger to my lips and the after taste. Whoa!!! not that bad huh??? 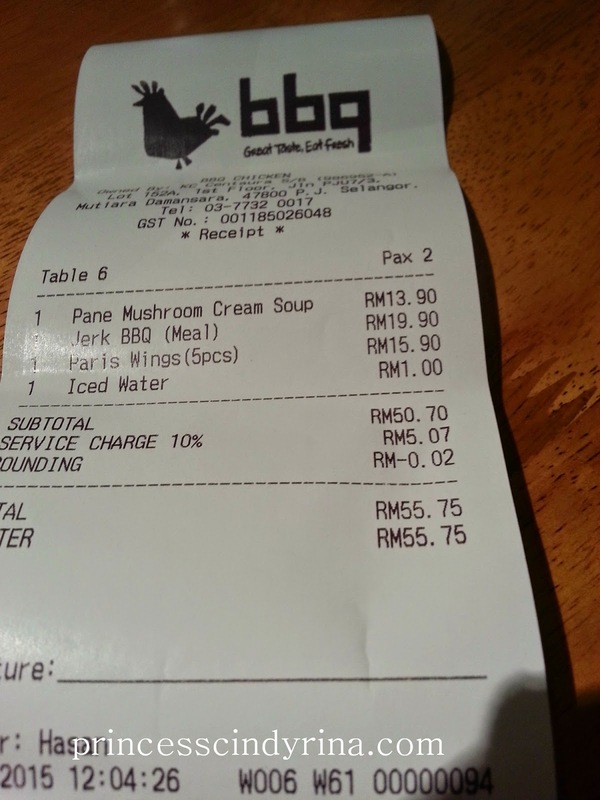 The cost is only RM55.75. 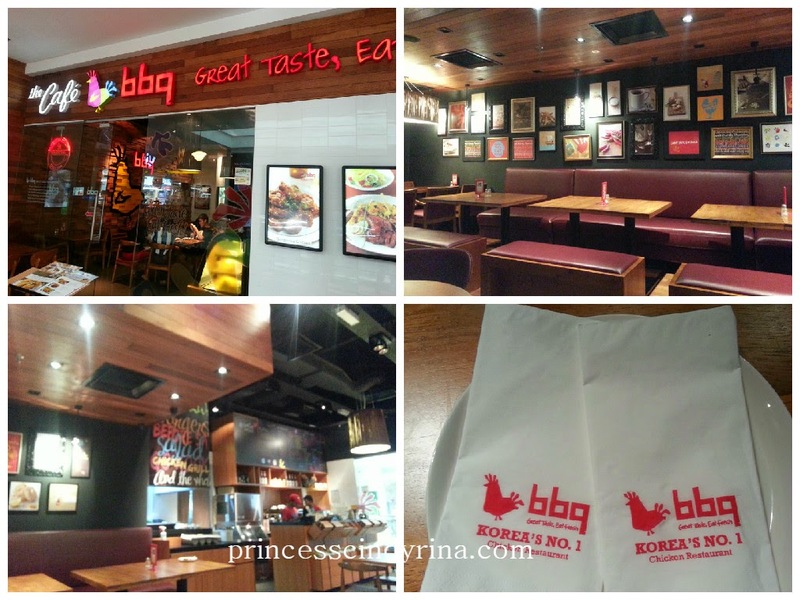 I love the cosy, warm and contemporary ambiance at BBQ Chicken Restaurant unlike others fast food concept this is more fine dining style. I mentioned earlier you will spoil with choices of chicken cooking style at BBQ Chicken Restaurant. If I am not mistaken they have 11 types of signature chicken and among the popular dishes, Jerk BBQ which cook using the Jamaican Recipe and others like Korean Charboiled, Ganjeong Chicken, Hot Hot Drums, Golden Olive Chicken. For those who feels like not having Chicken, you can even enjoy pizza, sandwich, pasta, soup, rice, salad and not to forget fabulous dessert and coffee too. I like the concept to served chilled chicken instead of frozen. At least I know they use the fresh raw materials. Yeeeee..the food looks so good! Gotta try this one day.